Munich - Both FC Bayern Munich and Borussia Dortmund showed this week that the Bundesliga has the potential to be the leading light in the UEFA Champions League, with stunning victories over FC Barcelona and Real Madrid respectively. 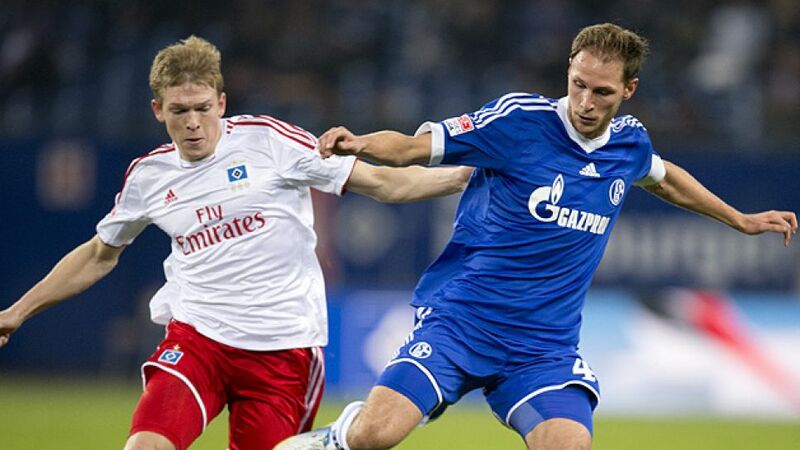 Incredibly, just two points separate Schalke in fourth and Hamburg in eighth ahead of their clash at the Veltins Arena on Sunday evening. Indeed, Schalke also still have to play Freiburg and Mönchengladbach before the season’s end. It seems fair to say that one of the tightest races for fourth spot in recent seasons will produce plenty more twists and turns before the final ball is kicked on May 18.